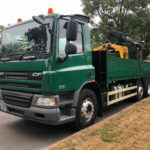 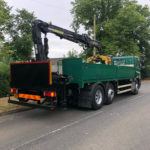 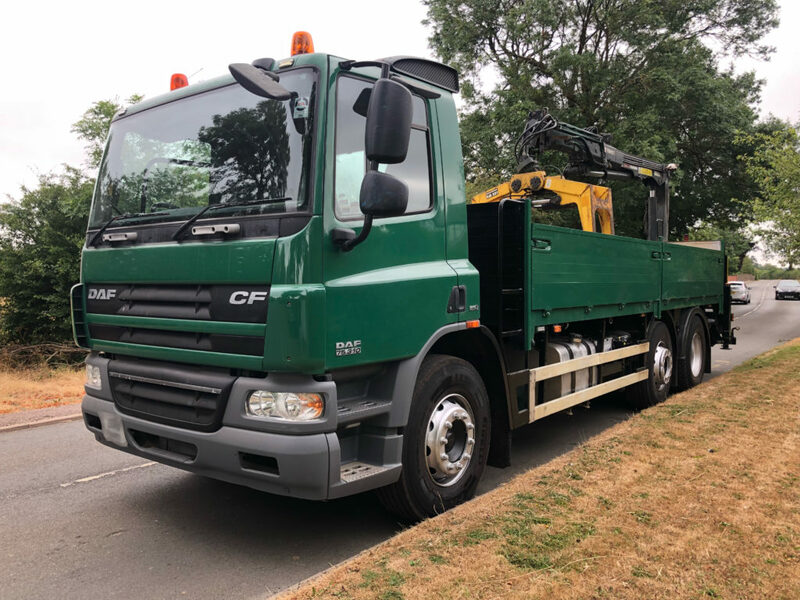 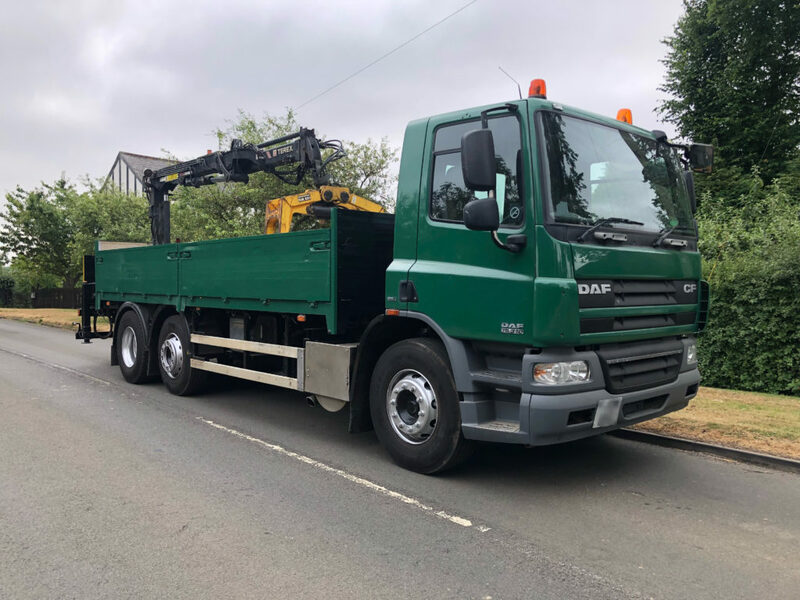 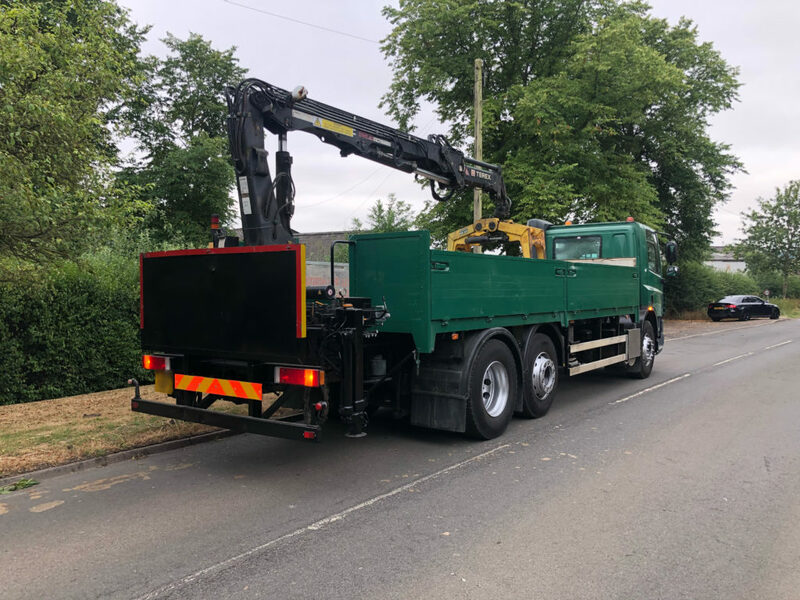 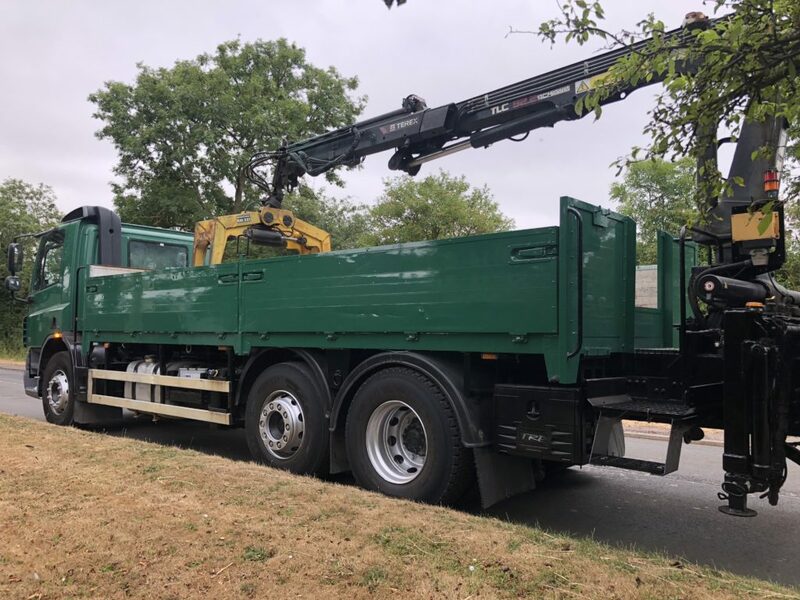 DAF CF 75.310, 26T, EURO 5, WITH ATLAS TEREX 92.2 CRANE, MID LIFT, TWIN STEER, REMOTE CONTROL CRANE WITH LEVERS, REAR AIR SUSPENSION. 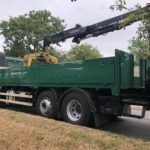 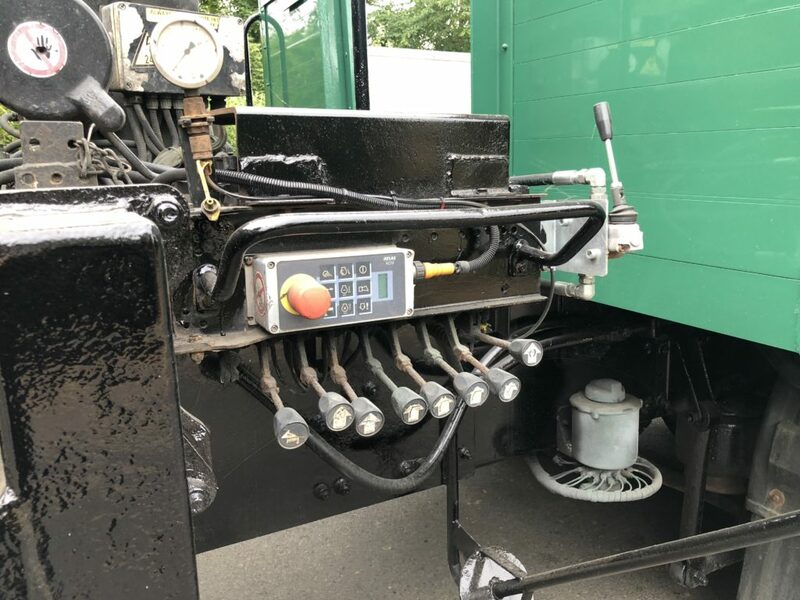 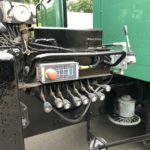 TRUCK WILL COME WITH 6 MONTHS CRANE TEST. 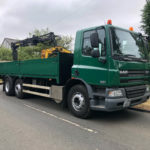 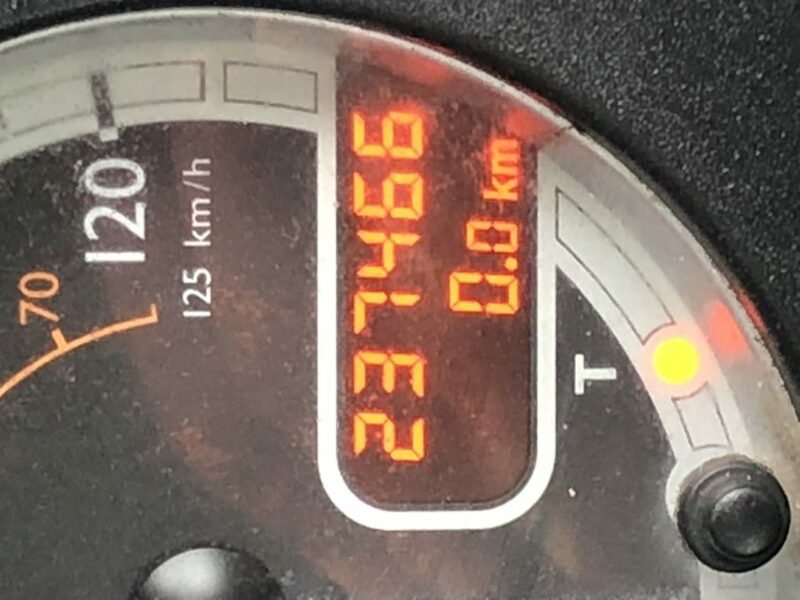 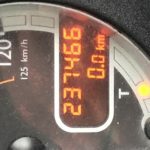 TO ARRANGE VIEWING OR TO ASK ANY QUESTIONS ABOUT THIS VEHICLE, PLEASE CALL GARY ON 07484543067.